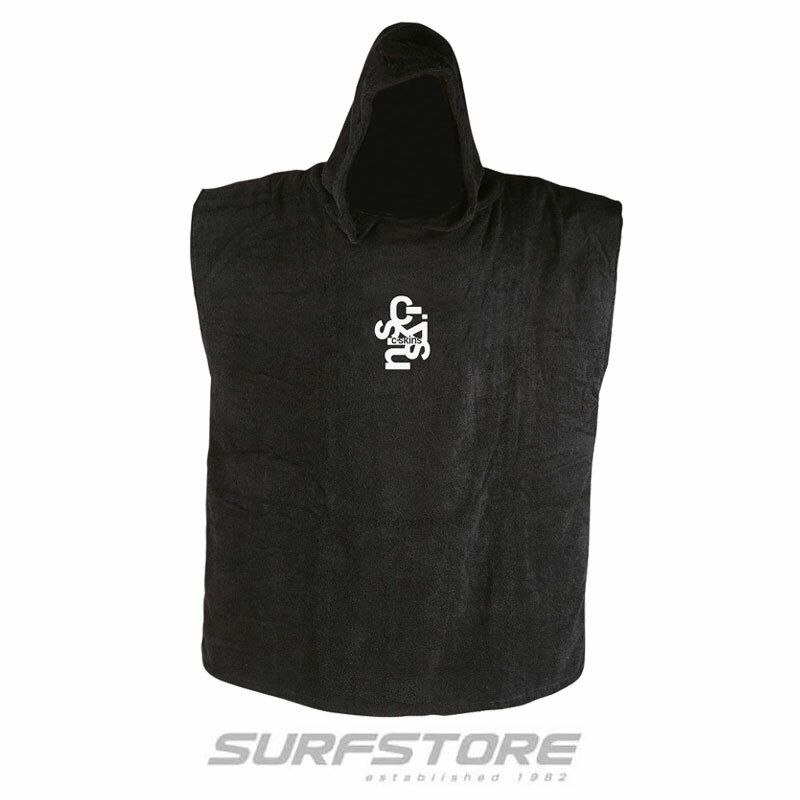 Surfstore » Windsurfing » Windsurfing Sails » Severne Sails » Severne Gator 2011 On Offer! Severne Gator 2011 On Offer! 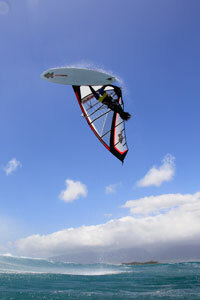 From the lake to Ho'okipa, the Gator sail range covers all types of windsurfing conditions. 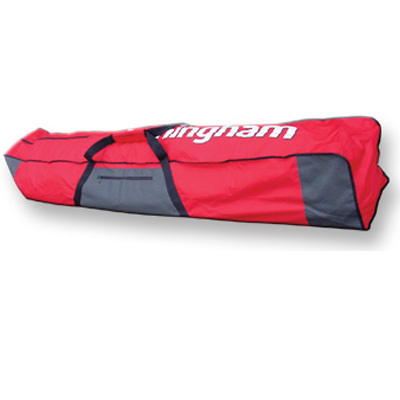 The core principles are manoeuvrability, durability, simplicity and performance. 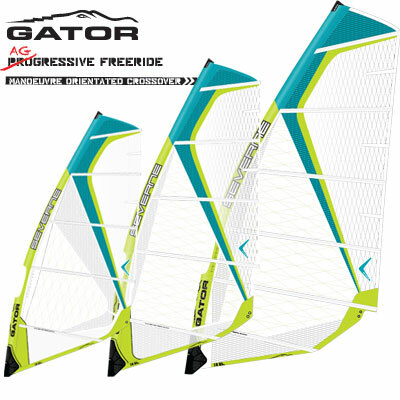 The same applied design fundamentals, adjusted to suit every sail size, enable riders to take the same approach to their windsurfing, whether it's mast-high waves or flat water. 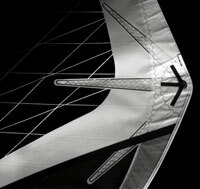 For 2011 the panel layout has been optimized for key design objectives; durability, vision and colour higher in the sail. 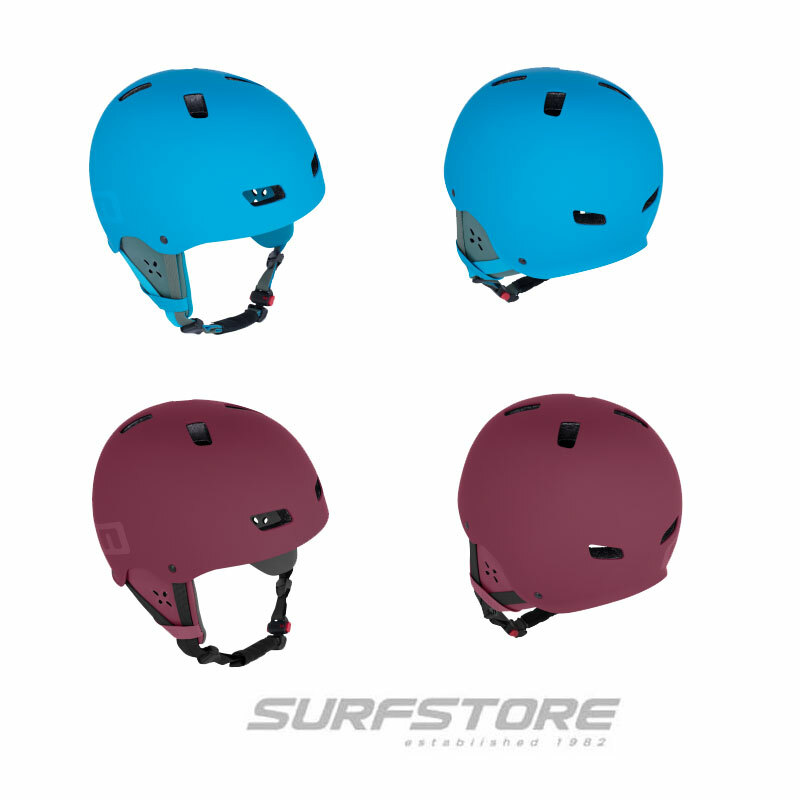 All sizes now feature HD Dyneema X-ply in the clew and foot panels for bombproof durability. Battens have been reduced from 6 to 5 in freemove sizes 5.5-6.0, to improve manoeuvrability and decrease weight. The wind range has been increased due to a more connected leech, providing lower end power for early planing and a unique twist pattern where the whole leech works as one cohesive unit to depower the sail. 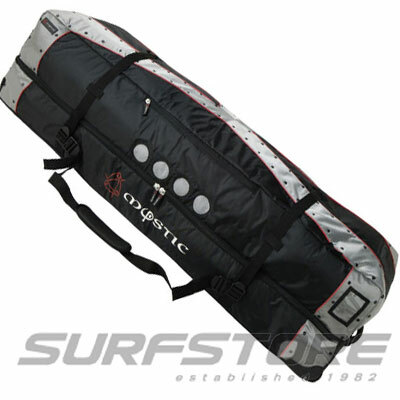 The Gator will deliver in any condition from 8 knots on your local lake to 20 foot surf. Look no further for a sail range that does it all. 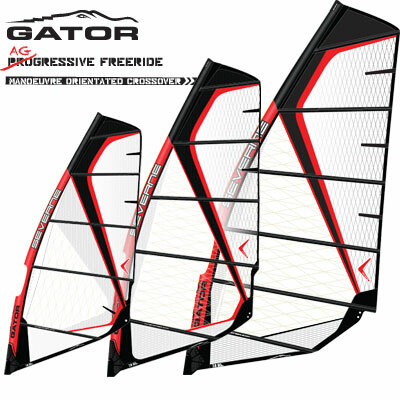 The 2011 Gators' colourways are shown in the main pictures in the main images above. 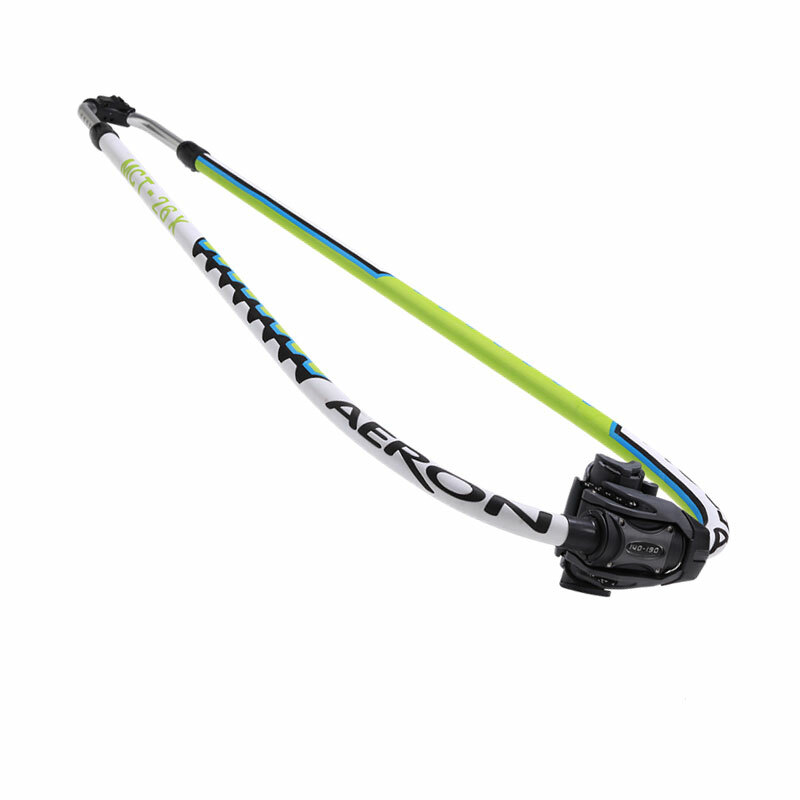 Balanced power distribution through rig and board, neutral leg pressure, huge sweet spot. 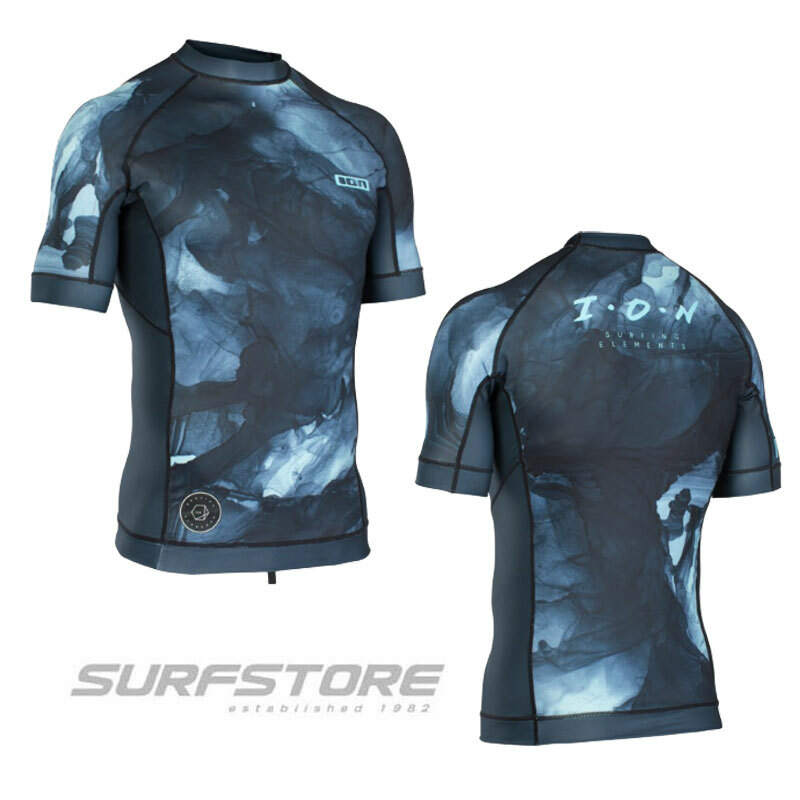 Ride aggressively no matter what the conditions with increased durability and lifespan over monofilm sails combined with plug and play rigging and sailing simplicity. 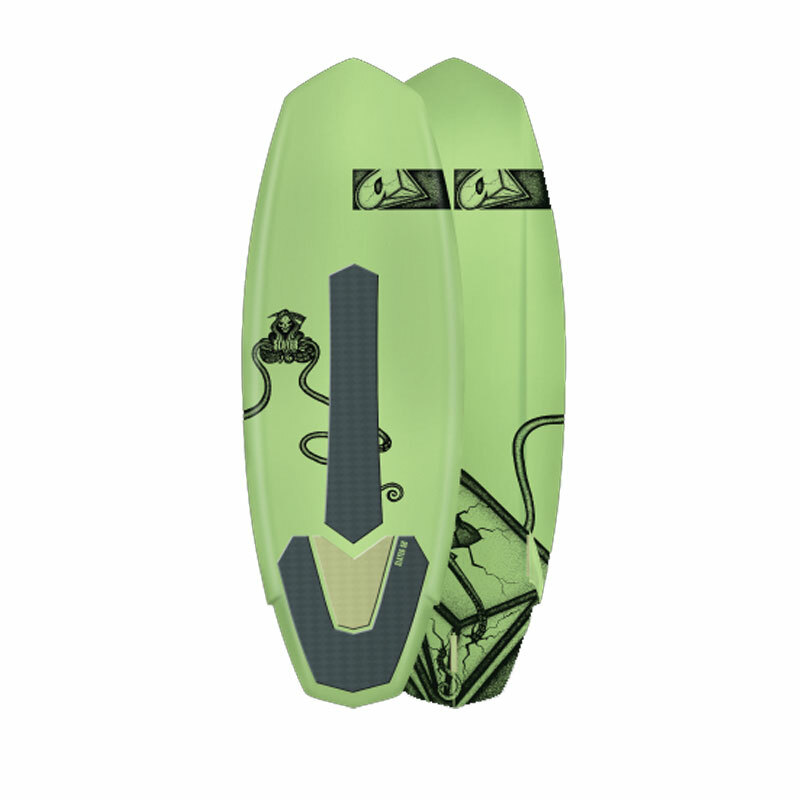 The Gator is suited to FreeMove boards, FreeRide boards, Super-X boards, Freestyle boards and Wave boards. A truly amazing allrounder.